Home » Blog » All » Has the Sandman forgotten about you? Has the Sandman forgotten about you? Sleep problems are plaguing America. A recent survey by the National Sleep Foundation found that 40 percent of adults are so tired during the day it interferes with their daily routines; 62 percent reported driving while drowsy; and 27 percent actually fell asleep at the wheel last year. Evidence is mounting that too much screen time is a major factor interfering with our sleep. Our cell phones and computers emit a blue light that has the potential to reduce our production of the sleep hormone melatonin. Combine that with busy lifestyles, and other stress factors and it begins to become clear why so many of us are dealing with occasional sleeplessness and insomnia. Adequate sleep is essential to good health. Sleep time is considered to be healing time for the body and the mind. Lack of sleep is also connected with higher risk for diabetes as well as cravings for junk food. If I can’t sleep, it is because my mind is too active – usually worrying about something, either important or unimportant. 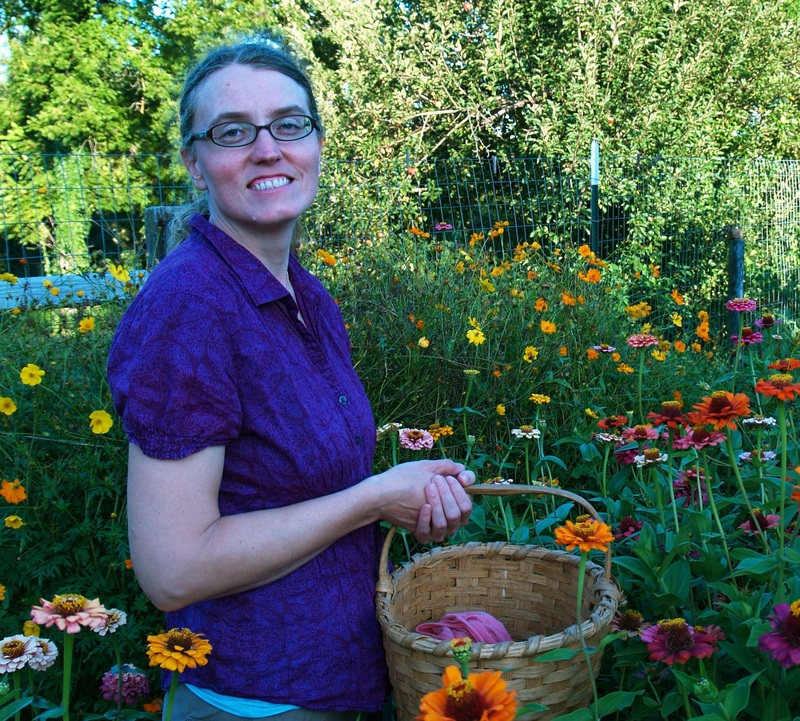 I remember being awake once just thinking over and over again how I was going to use scissors to harvest the kale in my garden instead of a kitchen knife! It seems like a silly thing to keep me awake, but if only I had Liddell® Laboratories Insomnia, I could have avoided a sleepless night. Insomnia includes ingredients geared toward people who are sleepless due to overexcited brains, as well as other soothing ingredients for disturbed sleep and general sleeplessness at night for no known reason. 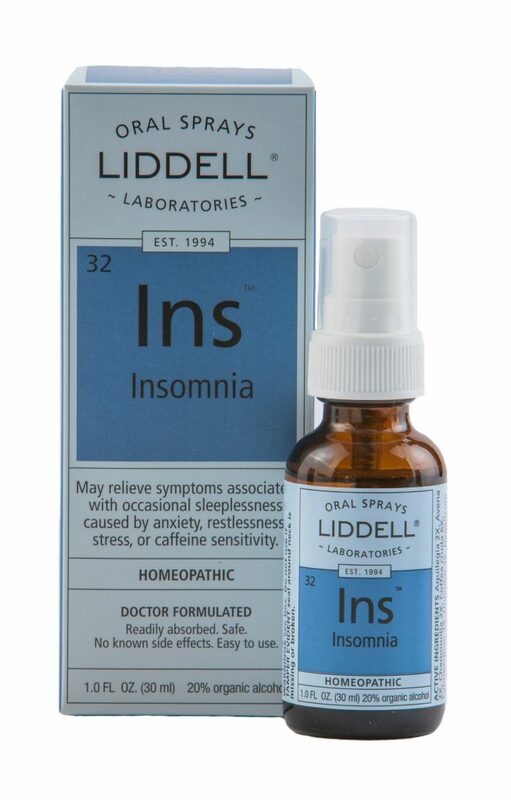 Because it isn’t going to knock me out and then leave me groggy in the morning, I even feel comfortable taking Liddell’s Insomnia in the middle of the night if I wake up and can’t fall back to sleep. When my brain is in overdrive, I find I can take a dose of Insomnia and then it becomes easier to steer my mind to more pleasant thoughts. Soon, I can fall asleep like normal. It seems to be harder redirect my thoughts before I take Insomnia. 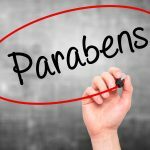 One explanation for this is that homeopathic medicine is thought to help us shake whatever negative pattern we are stuck in so our bodies can restore and re-balance us. Expose yourself to lots of bright light during the day. 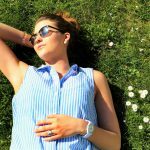 This helps to set your circadian rhythm, the pattern of hormone and other changes your body uses to keep you awake or asleep at appropriate times. Go to bed around the same time. This also helps set those circadian rhythms so your body knows when to start releasing the sleep hormone, melatonin. Make your bedtime around 10-12 pm so you can catch the peak for melatonin production. Make your bedroom very dark for optimum melatonin production. Reduce the lighting before bedtime, and remember nighttime is time to not the best time for computers and smart phones. 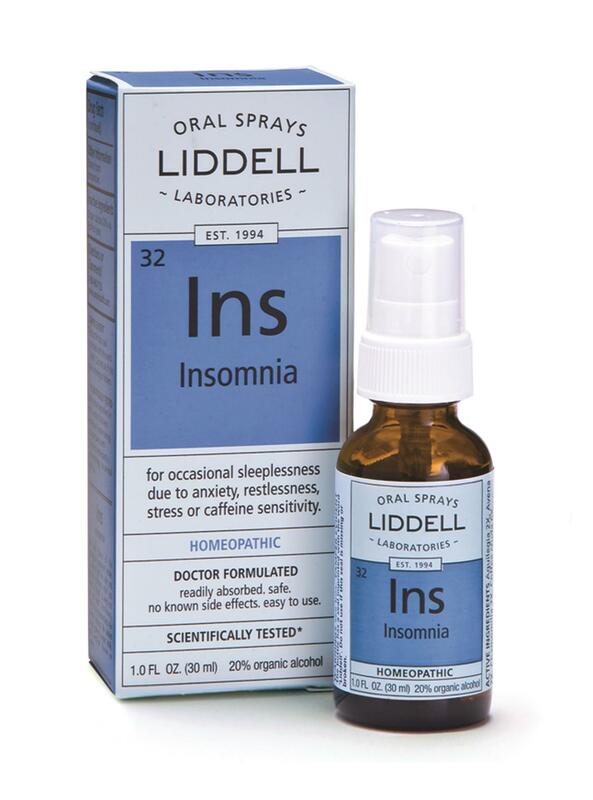 Have Insomnia by Liddell Laboratories on hand, just in case you need a little extra help getting to sleep.